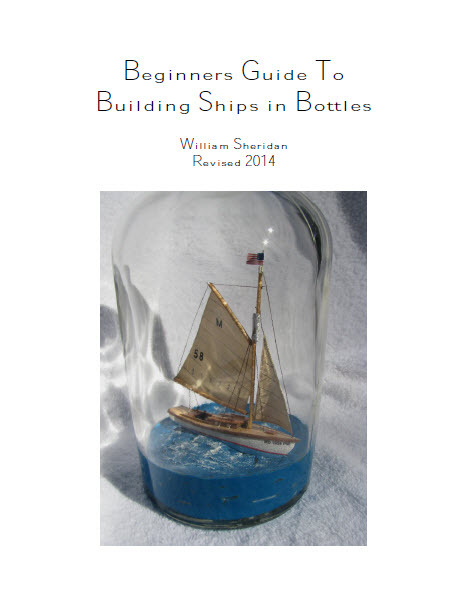 William "Bill" Sheridan has written a wonderful book titled "Beginners Guide to Building Ships in Bottles." Now, he is graciously sharing this book for the benefit of new, aspiring builders and those with experience. Click on the title below to open this book.